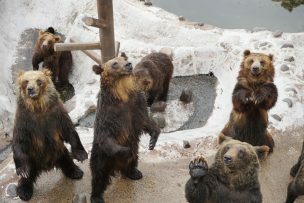 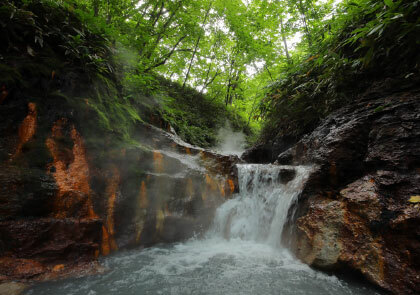 Hokkaido is also known as a “kingdom of hot springs” for boasting the highest number of hot springs in all of Japan. 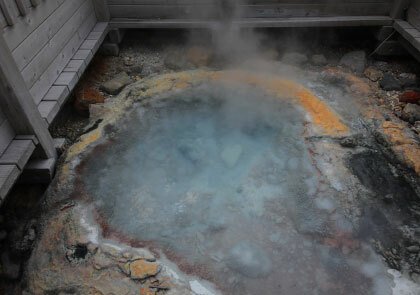 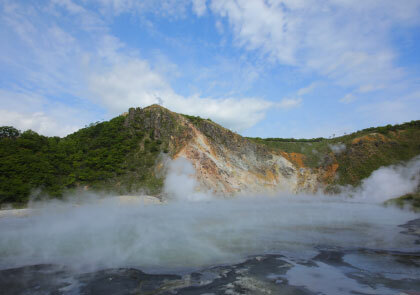 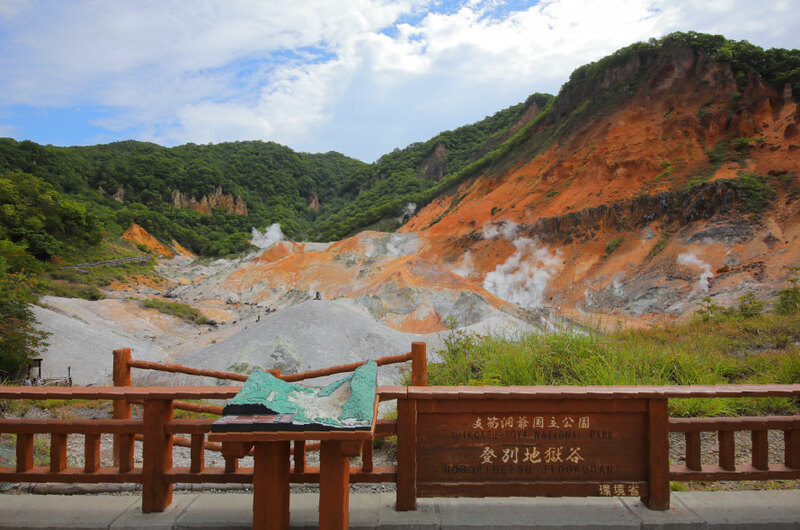 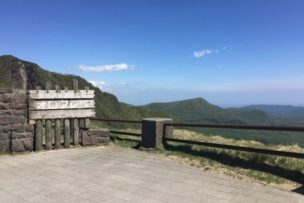 Noboribetsu is home to an active hot springs area created through volcanic magma activity. 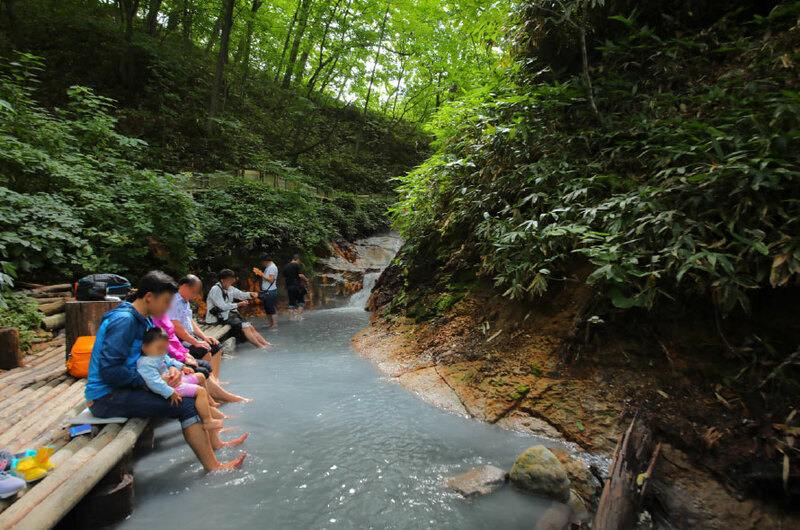 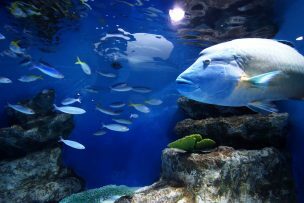 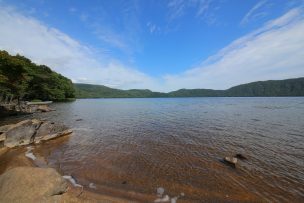 Noboribetsu is a popular place for rest and recreation due to its richly verdant nature and the quality of its waters.